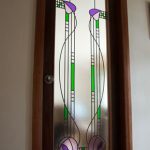 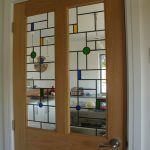 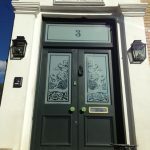 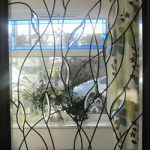 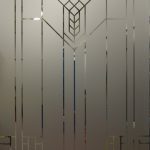 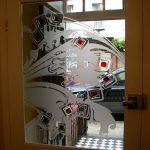 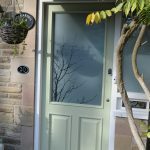 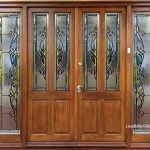 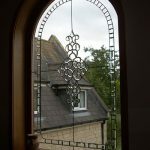 Each Sandblasted Glass job we make is a bespoke glass design suited to the customers very own glass sizes. 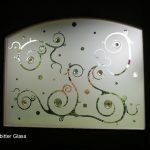 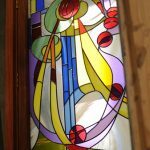 The pages below contain a small selection of recent Etched Glass works created by our dedicated glass studio. 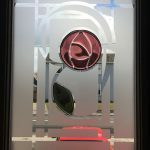 These designs are perfect to help give you a better feel as to what we can create for you in our studio.